Welcome to Mrs. White's Classroom! Welcome to our classroom website. This site will be the primary place to find all information and materials related to our social studies class and provide useful links to help your learning. To locate materials for your class, click the button for your subject/grade level below. ﻿In this class we will explore the physical and cultural geography of the seven world continents. We will also study the five themes of geography, map reading skills and the elements of human societies to understand both the diversity and similarities in our global society. 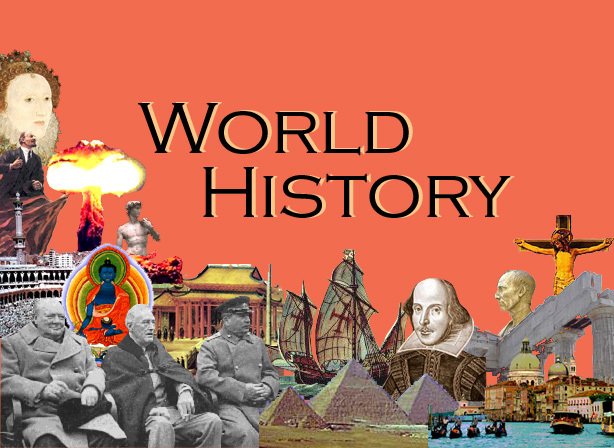 ﻿In this class we will explore the history of human societies from prehistoric times to end of the medieval period. We will study the geography, politics, religion, achievements, economic systems, and social structures of the greatest civilizations in history and understand how they contributed to the modern world. 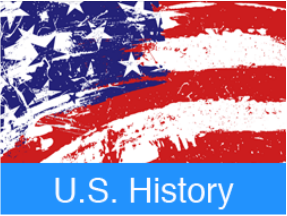 ﻿In this class we will explore the history of the United States of America from early native inhabitants to the Reconstruction of the nation after the Civil War. We will study the key players, events, and ideas that shaped our country and gain an understanding of how they impact us today. 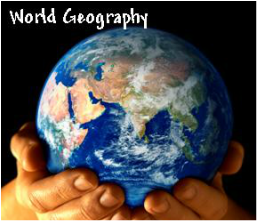 In this class students will be learning about the geography and history of the world. They will alternate between 6th and 7th grade content.